Report a Problem | America loves Sporks! This is a place to report a problem with the directory, and at least temporarily problems with individual streams or station schedules. That codec error is bogus and misleading. It’s just one of the possible causes, and it’s been about 5 years since I’ve seen a stream that needed a codec to actually be installed. The server is just down – probably for a baseball game. 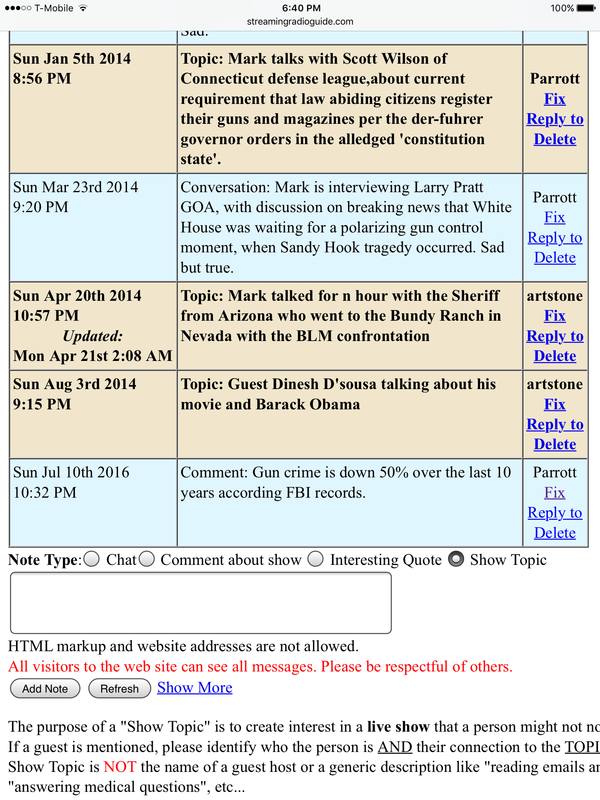 * update…. the station carries Boston Red Sox games, but today’s game is not until 7:15 PM so that’s not it. They also carry college sports, but the only thing on the schedule today is Track and Field, which I’ve never heard aired on radio. 🙂 NASCAR has a race today, but it is at night and WNTK is not an affiliate. Maybe the cleaning lady unplugged the server to plug in the vacuum cleaner. When an error such as WNTK occurs, the first thing I do is paste the link into IE8 to see if it works (note: Art says WinAmp has issues with WMP streams). If the stream plays via IE8, I consider the test completed. If not, I report it. More generally, if you go to the web site and try to play the stream and get the same result as clicking here, there is nothing I can fix. Most of the time, I don’t bother trying to contact the station since I’m not in their local listening area, so at most I mark the station as broken and most of the time it starts working in a few hours. Such is the nature of streaming, especially those stations which do it themselves and don’t have someone monitoring the stream 24 hrs a day. WDNG-AM seems to ave lost the right to its streaming site. takes you to a search site. Forgot to renew and got poached, I guess. A quick search seems to show that WDNG no longer has a website. Anniston, Alabama was right in the path of those Alabama tornados. 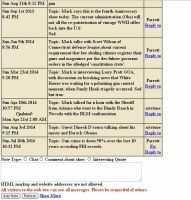 As it turns out, their domain expired on April 27, 2011 (bad timing). TuCows has the domain in its mandatory 30 day rededemption period before it officially goes up for grabs. The station probably has bigger problems to deal with than their web site…. Ihe station web site was already marked as “under construction” (that makes the URL show up in red italics on some pages) and I’ve marked the stream as broken… hopefully, it will get fixed before it expires. 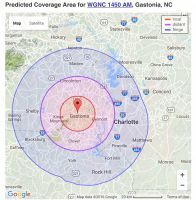 Fred: do you ever listen to WGNC over in Gastonia? Is their signal strong enough to make it over your way ? I realize electric meters limit am signals these days. I listen to Imus there in the morning sometimes, and Beck to to see how the clintons are doing , sometimes the ‘wallbanger’ at 4pm. They load fast and I can use VLC to listen to them. WBOB in jacksonville went away or something, I don’t listen to them anymore. I think they had financial issues or something. I rarely even turn on the radio when I go outside. The new picture at the top is symbolic of the state of radio. More than half of all Americans now pay for an Amazon Prime account. Advertiser financed media is dying fast. We still have radio owners obsessed with making sure the employees don’t use too many sheets of toilet paper while destroying their communities with the music they play. I didn’t realize Gastonia was that far away. I also didn’t realize Amazon prime was taking over either. With as many religious music and religion stations there are, you would think they were converting people left and right. I just don’t see all the conversion. so why clog up the airwaves with everyone saying the same thing. annoying. Thats even happening is rural Virginia. Meth still taking over. A religious station is very inexpensive to operate. The programming off the satellite is free (presumably the station gets a % of the donations). AM radio doesn’t have a segregated band for non-profits, so some are probably holding the land to sell it later – nothing stopping a non-profit station from renting the tower from its for-profit owner who gets a depreciation tax writeoff. Let’s make depreciated assets great again! 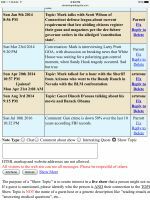 I was a few miles west of my normal turf and turned on the radio and WGNC was there faintly – Hannity was talking with Newt about Hillary’s “Wikipedia” leaks. Sheesh. They had a local ad for an archery range. Not gonna hear that ad on WBT. yeah WGNC does a lot of their own ‘corny’ stuff for commercials for local business. Its kinda refreshing, funny , old school . They have a nice lady that does a finance roundup show at 5:30 pm, m-F. It seems it is produced right there in their own studio, as far as I can tell. Because the rules before 1996 prevented large corporate owners and most stations outside of the major markets were generally one AM and one FM, many stations have interesting stories about who owns them and why. WGNC-AM is owned by GEORGE S. NEISLER – it is his only station. He lives in nearby Kings Mountain. He is 88 years old and his son is Mayor of Kings Mountain. His great great grandfather was the first mayor of Kings Mountain. His family used to be in the textile business. He has only owned the AM station since 2009. Before the Neisler family bought the station, it was owned by the guy who owned the KFC restaurant in Linconton, one of six radio stations in the area west of Charlotte. So imagine you are the owner of an archery range and your choice is the radio station run by the mayor who you went to school with and your uncle used to work in his textile factory – or you get a phone call from Atlanta by a sales person who has worked for Cumulus for three weeks and has never been to Kings Mountain and doesn’t know what century the Civil War was fought in. Easy choice. I am glad you found the history of the station. I have been listening to them a little bit lately, I listen to Imus on there the 8-9 am . I don’t listen to Beck on there. I switch to WMAL and Chris. From three to four it is the Ted Broer show on Global star 3, radio network . 4pm back to wgnc for Hannity and the finance lady. 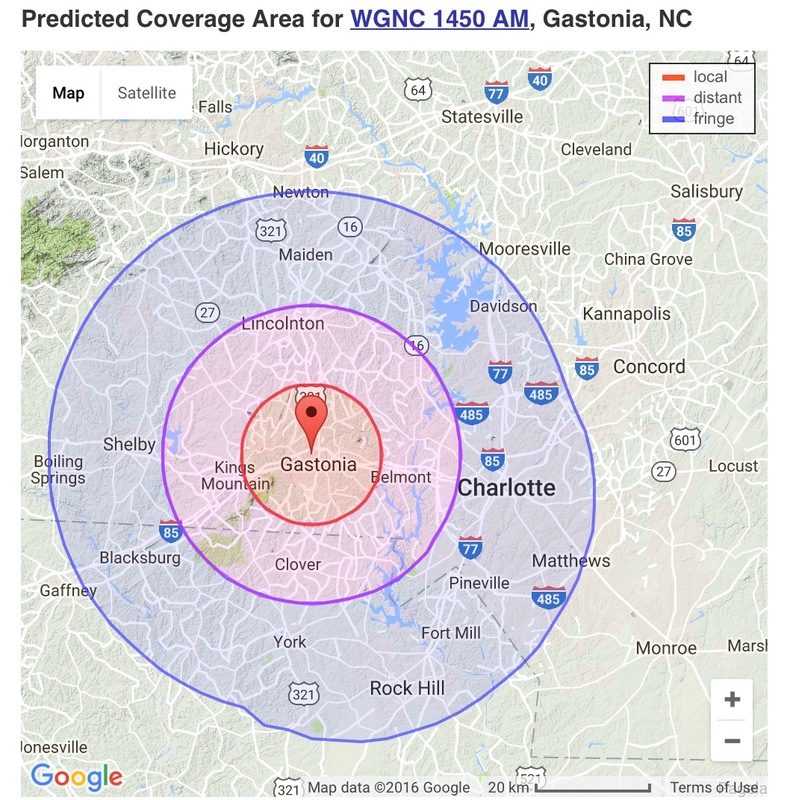 Charlotte didn’t have a big Clear Channel presence prior to 1996 – radio was dominated by the TV station owners – WBT and WSOC. As listeners moved to FM, WLNK-FM and WSOC-FM grew. CBS accumulated 6 stations, which it recently traded to Beasley. Radio one has a few stations targeting the black music listeners. WFAE-FM is an active NPR affiliate, and religious stations are a significant share, but they are invisible in ratings since they don’t sell ads and don’t pay for ratings. 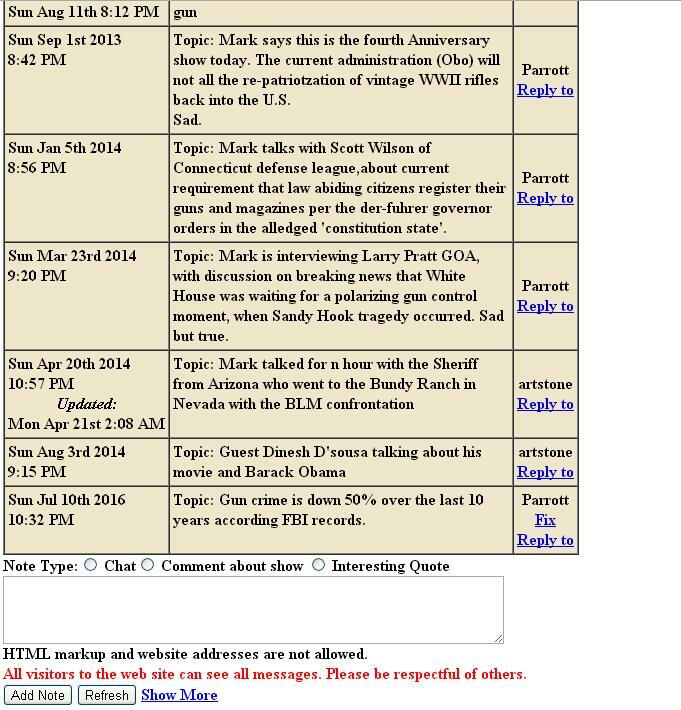 WBT carries Rush, but iHeartRadio doesn’t have an AM station, so WGNC is one source for Beck and Hannity. The west side (toward Gastonia) is thinly populated as it mostly is the airport and related logistics, business parks and the like. WBCN is an AM expanded band station currently owned by Beasley. It has a pathetic signal and no brand awareness. It has bounced around formats – currently carrying the Premiere lineup, but being donated to Entercom as part of the WBT sale. I could see Entercom dropping the local hosts to add Hannity and Beck. Entercom has no knowledge of the Charlotte market. WRHI-AM is the other fringe station in Rock Hill that can be heard here. Hannity is there, but they do mostly local small town stuff. Cumulus has no stations here. Savage is on WGNC from 9 PM to midnight. WGNC did acquire an FM translator license from a religious broadcaster in Florida under the “once in a lifetime to save AM radio” program, which just coincidently ended today. Look at the menu at the top of this page. There is an item “Report a problem”. It’s a little hard to see, but WordPress doesn’t let me change the color easily. Now if you just describe the problem you see, we would have something! Hey, show topic button is back ! Yeah, you fixed it. Cool. The ‘show topic’ button hasn’t been showing up on Sunday nights during the Live show. But that screen shot looks good. I’ll check tomorrow night . If the show was not on, the day of the week was an X or a .
well, I am glad it wasn’t a biggie.